Ms. Jojo Chen majored in Chemical Engineering and graduated from Yung Ta Institute of Technology & Commerce. Ms. Chen used to work for Guohua Life Insurance and Yum Brands. Ms. Chen was promoted to Store Manager after just 3 years in Yum Brands. Her ten years' hard work in this US-based company gave her great experience about market development and management. Moreover, Ms. Chen is good at employee education and training. In 2013, Ms. Chen was assigned By Yambear Bio. Tech, Inc. to Mainland China to develop Chinese market. Ms. Chen was also the former director of China United Insurance Services, Inc. and former CEO of SJ, Inc.
Dr. Ho received his PhD degree of Industrial and Systems Engineering from the Ohio State University, USA. Before joining Inkstone Capital, he was Associate Professor of Industrial Engineering and Management of National Kaohsiung University of Applied Sciences, Taiwan. 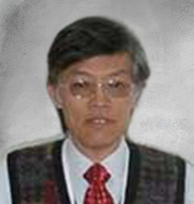 He published more than 50 papers in various journals and conferences in the field of processing technology, technology management, supply chain management. 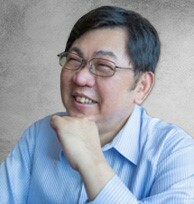 In Inkstone Capital, Dr. Ho is in charge of Technology Evaluation and Development of prospects and invested companies. Before joining the firm, Mr. Ouyang engaged in private equity and venture capital in US, focusing on new energy, clean technology, medical care and cloud computing. 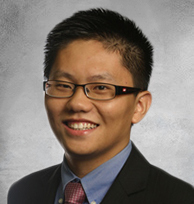 Mr. Ouyang worked with KPMG for many years before engaging in private equity industry. He was the in charge of several Hong Kong and A share listing engagements and audit plus SOX internal control audit engagements for oversea listing companies. Mr. Ouyang also provided financial advisory and M&A consulting services to many state-owned companies and government bureau, such as 16th Asian Games Committee. 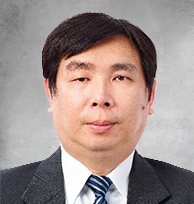 Mr. Ouyang has plenty of experience in consumption products, manufacturing and transportation. He is an expertise of PRC GAAP, IFRS and US GAAP. Mr. Ouyang had worked for Hong Kong Wen Wei Po as a journalist, covering several important political and economic issues domestic or aboard. 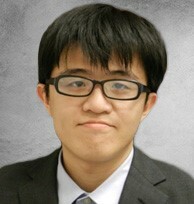 Mr. Ouyang is an MBA from Washington University with Dean’s Scholar. 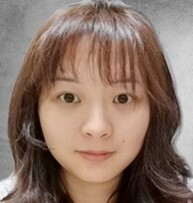 Ms. Zhao graduated from Southwest Jiaotong University and majored in Finance. 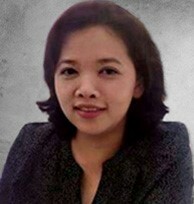 Ms. Zhao is familiar with financial analysis, company cases' operation and US IPO process. Ms. Zhao participated in the merger case of China United Insurance Service, Inc. and proceeded with the IPO of Yambear Bio. Tech, Inc. and Longbau Group, Inc.. Also, Ms. Zhao assisted to found Inkstone States Regional Center and Finconn Inc. (Foxconn subsidiary).